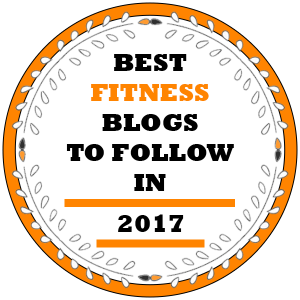 As great as traditional dumbbell rows are, if you want a wide, thick and powerful back, you need more of the one-arm version of this classic move! One-arm dumbbell rows will help you develop thickness through your entire back – the upper, middle and lower part of it, strengthen your chest muscles and train your triceps, rhomboids and erector spinae. In addition, since this is a bent-over move, the core musculature gets heavily engaged to provide support. Whoever said you can’t work on widening and thickening your back muscles at the same time has clearly never experienced the benefits of one-arm dumbbell rows! 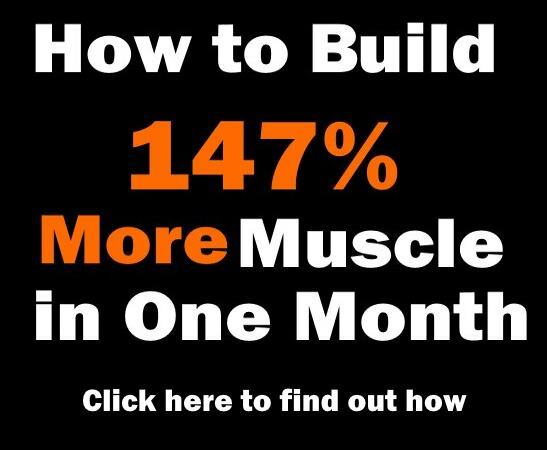 Once you establish the proper form and technique for this exercise, you’re in for some major mass gains. Ensure that your supporting arm and knee are firmly positioned and stabilized on the bench to minimize pressure on your hip and lower leg joints. Here are 4 unique benefits of the one-arm row. Training one arm at a time is the best way to ensure optimal focus on the target muscle, enhance fiber recruitment and overcome strength imbalances between the sides of your body. Most people tend to over-rely on one side of their body to move the load but this can be very hard to notice while performing bilateral exercises. If performed regularly, unilateral moves will significantly improve athletic performance and reduce the risk of injury. Stretching is one of the most misunderstood activities in fitness, perhaps because we most often associate it with boring static stretches, and its potential benefits are frequently overlooked. In case you didn’t know, besides increasing flexibility, speed and circulation, stretching can be used to encourage better muscle growth. How? Stretching a muscle intensely against resistance amplifies muscle damage and skyrockets the growth-producing, anabolic response of the body. The one-arm dumbbell row is the exercise that allows for the greatest stretch at the middle of the rep, thereby enabling massive fiber damage and accelerating hypertrophy. To receive maximum benefits, you need to use a full range of motion. 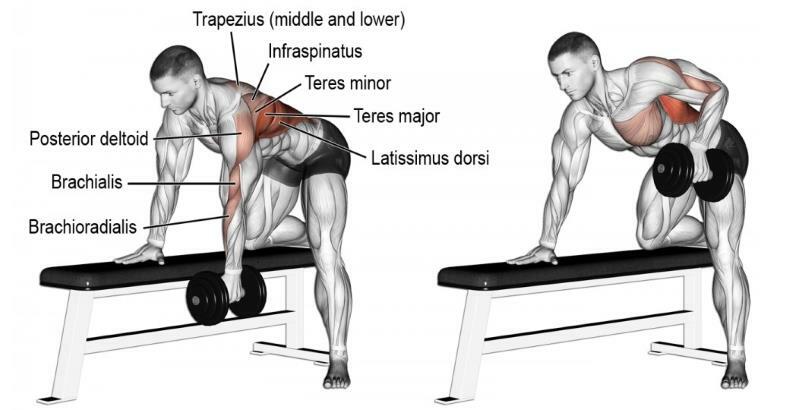 As one-arm dumbbell rows are performed in a bent-over position, you have one leg and one hand on a bench, creating stability and balance which allows you to freely focus on achieving the best contraction possible. Unilateral movements like this one also train your stabilizing muscles, which are unfortunately neglected in most modern routines. Strong stabilizing muscles not only prevent injuries, they help the working muscles work more efficiently by providing optimal support and stability. 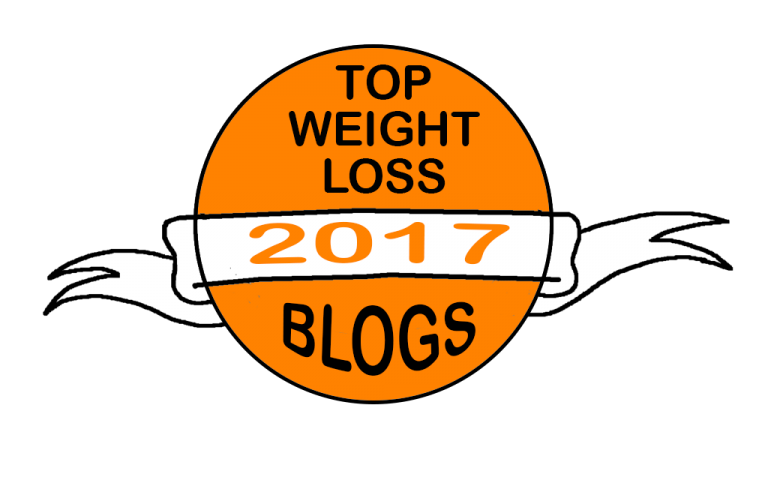 Finally, the fact that during one-arm dumbbell rows the torso is safely supported means that you can work with heavier weights and properly fatigue the muscles! One of the best things about this move is its versatility. 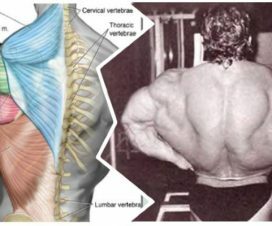 Namely, it’s very easy to emphasize different parts of the back musculature by slightly varying the angle of the pull. For example, by pulling the dumbbell back and toward the hip, you activate more of the lower lat fibers, and by pulling up in a straight line you can hit more of the upper lats. 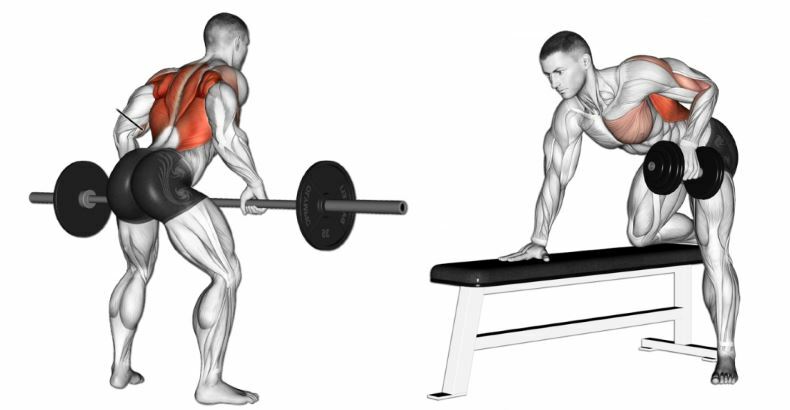 To train the mid-back, simply have your palm facing back instead of inward! Apart from helping you add mass to your entire back, this move can eliminate back pain by making your genuinely strong and reducing the risk of injury. To further maximize your benefits while minimizing the risk of injury, be sure to perform the movement in a maximally controlled manner. Avoid jerking your arm to prevent placing unnecessary stress on the wrists, shoulders and elbows and keep your back from arching. Include the one-arm dumbbell row in your workout the next time you hit the gym and we guarantee that soon enough you’ll experience great improvements in your back development!